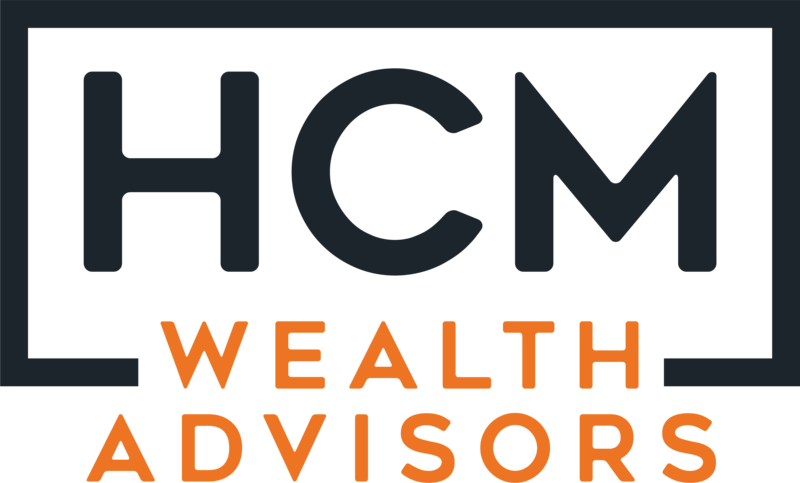 At HCM Wealth Advisors, we are continually looking to add talented professionals to our team. We invite you to learn more about HCM and what sets us apart. If you have an interest and feel qualified to join us, we’d love to have a conversation. Please inquire at info@hengeholdcapital.com. Don't see an open position for you? We are always interested in hearing from exceptional candidates with various levels of experience. Please inquire at info@hengeholdcapital.com.